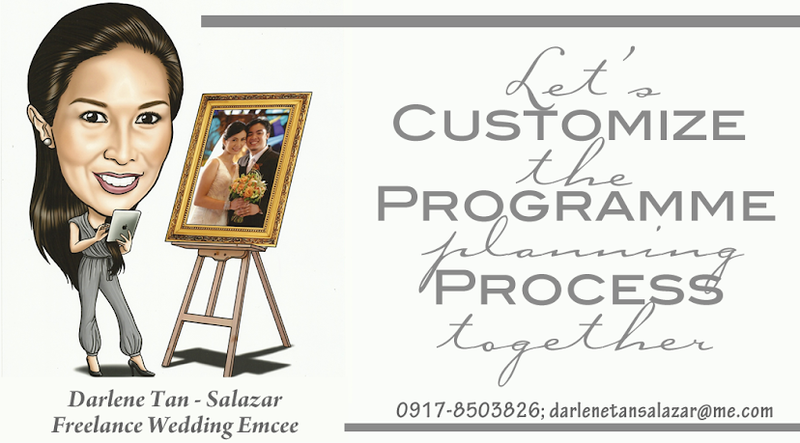 E and A, may your love bloom even more as you walk down the aisle in San Sebastian and celebrate with family and friends in Plaza Ibarra. J and S, thank you for you trust. We know SSJ and Shangri-la will be resplendent with the love you have for each other.